managers and employees and iii streamlined work flows that break down functional barriers. involves moving functions that are not part of the organization's core competence to outside contractors. Successful downsizing is closely aligned with the organization's strategy. employees to control and coordinate work processes more effectively. are responsive to these contingencies. 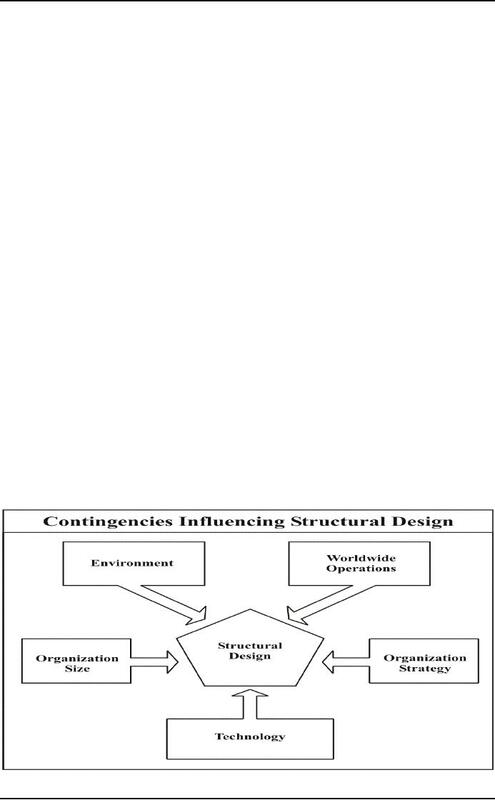 disadvantages, and contingencies of the different structures are described below. the department has training and experience in that particular discipline. best use of people and resources. On the negative side, functional structures tend to promote routine tasks with a limited orientation. interdependence within functions, arid to organizational goals emphasizing efficiency and technical quality. 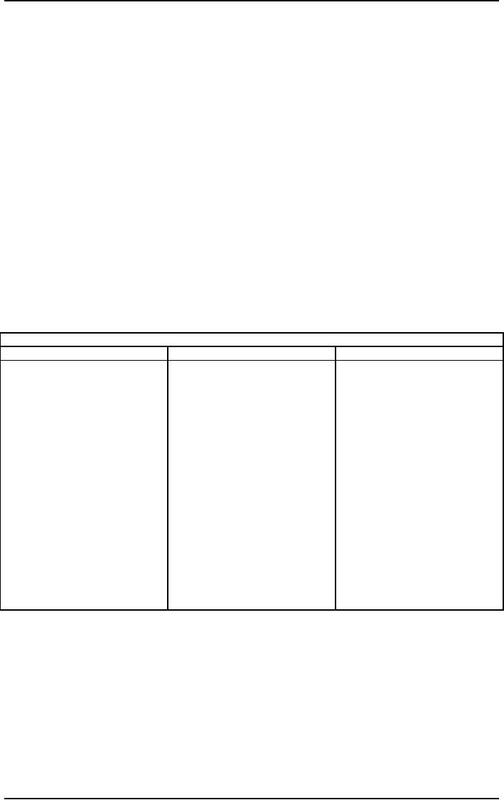 organization objectives. They also place multiple demands on people, thereby creating stress. 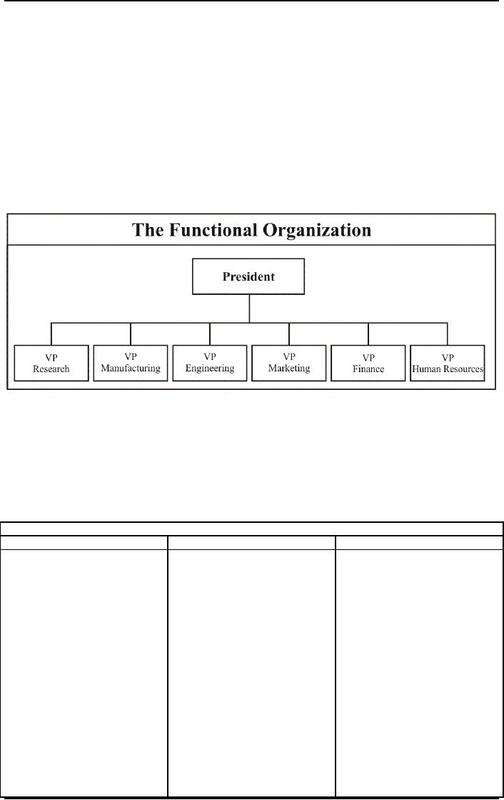 the functional and the self-contained-unit structures, and this effort has resulted in the matrix organization. nonprofit, governmental, and professional organizations. 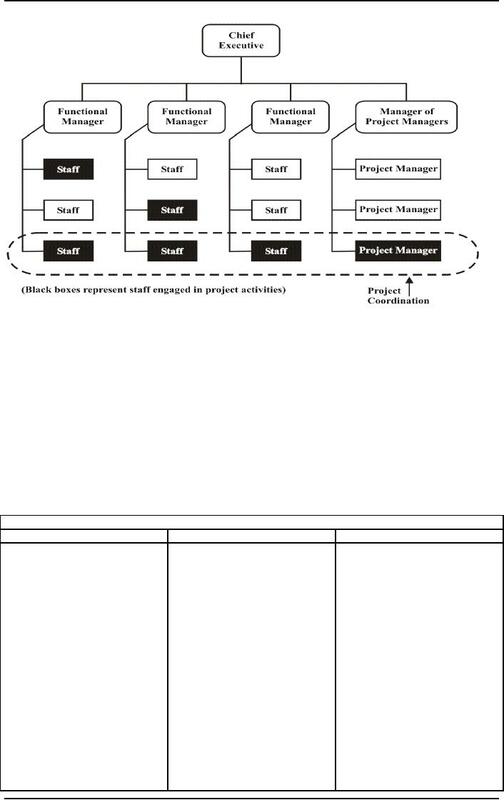 project manager come directly from the general manager. among managers. For many people, matrix structures are motivating and exciting. organization is likely to fail. 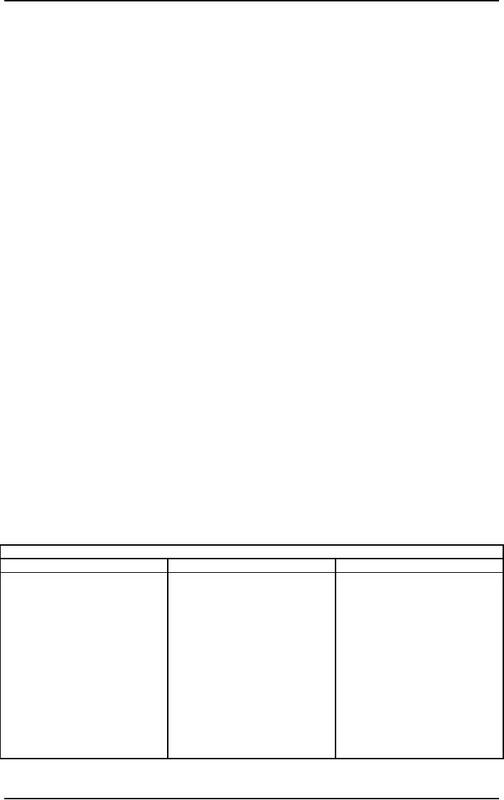 such as strategic planning, human resources, and finance. focus most of their resources on serving customers, both inside and outside the firm. 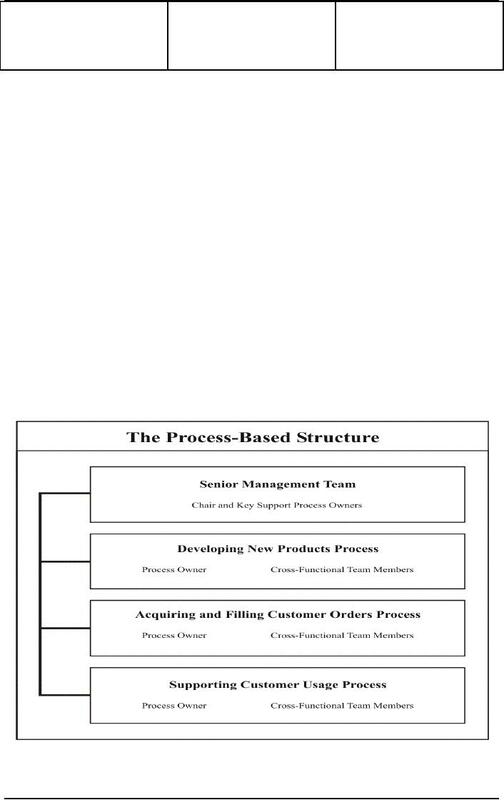 The use of process-based structures is growing rapidly in a variety of manufacturing and service companies. this new form of organizing. Work adds value. To increase efficiency, process--based structures simplify and enrich work processes. by combining tasks so that learns perform whole processes. rewards are given as much, if not more, weight than is individual recognition. and direct relationships with vendors and customers to understand and respond to emerging concerns. and decision-making skills and abilities to address and implement solutions. more flexible and adaptable to change than are traditional structures. and customer satisfaction are likely to suffer. 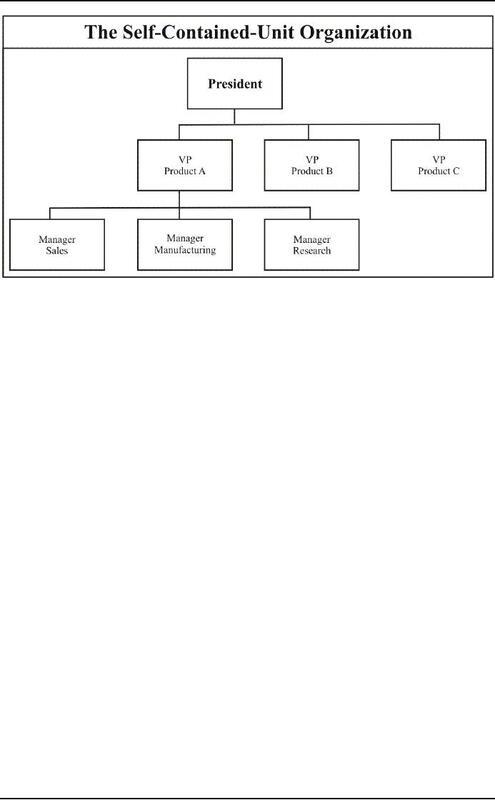 structures generally appear in medium- to large-sized organizations having several products or projects. They focus heavily on customer-oriented goals and are found in both domestic and global organizations.